Everyday stress is unavoidable and the chronic variety can have a lasting impact on our health. Whether it’s the death of a loved one, a serious medical illness or a strained living situation, these prolonged states of stress can affect our quality of life, even going so far as to cause adrenal fatigue. Fortunately, there are several things you can do to help your adrenal glands recover so this affliction doesn’t have to be a lifelong condition. 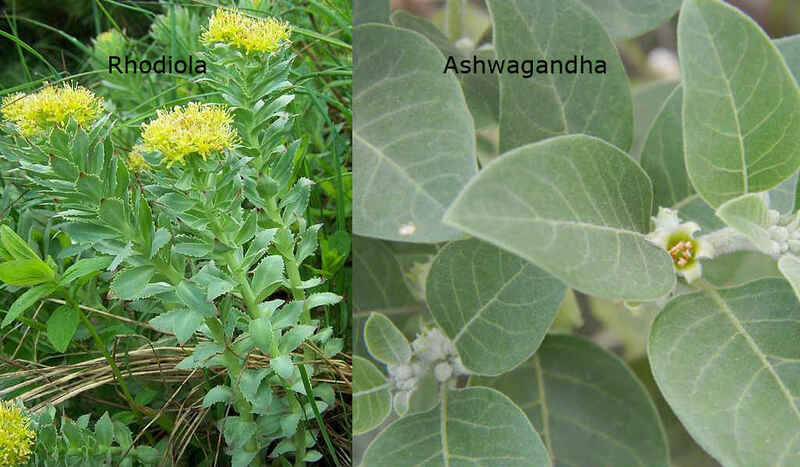 What’s more is the fact that you can treat it naturally with herbs like Ashwagandha and Rhodiola. Ashwagandha is a powerful medicinal herb native to India and North Africa where it’s been used for over 3,000 years. Well regarded in Indian Ayurvedic medicine, this small, yellow-flowered shrub’s leaves and roots are often crushed to create extracts and powders for those seeking relief from anxiety and tension. This powerful adaptogenic herb can help your body manage stress by lowering blood pressure, improving your immune system and enhancing brain function. 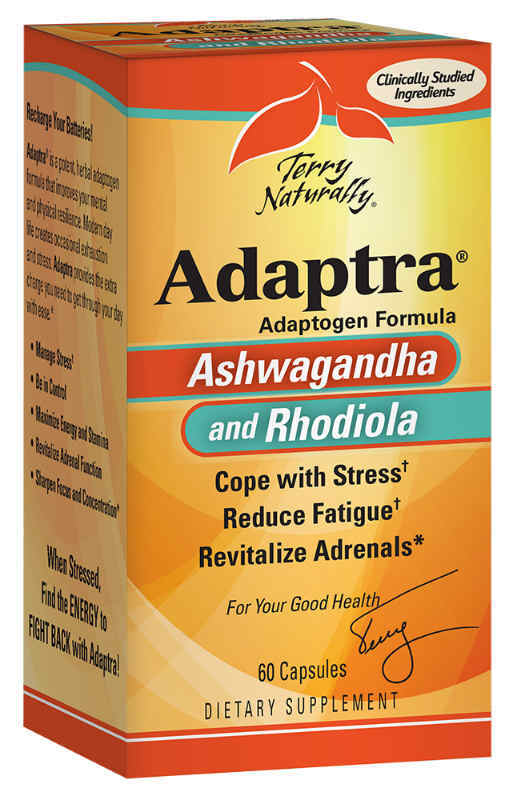 But perhaps Ashwaganda’s most impressive power is in the way it effectively controls cortisol levels. Cortisol levels rise when you are put under physical or mental pressure and, when that pressure is prolonged, those levels can stay elevated for an extended period of time but Ashwagandha has been proven to lower cortisol levels by as much as 28%. Another adaptogenic herb used in treating fatigued adrenal glands is Rhodiola, a perennial flowering plant which grows in the cold, mountainous regions of Europe and Asia where it’s also known as golden root and artic root. Used for centuries in Russia and Scandinavia, this plant is coveted for its ability to fight anxiety, exhaustion and depression. Even today, Rhodiola is used in traditional medicine to increase memory and improve mental clarity. But it isn’t only beneficial for the mind. It has been known to boost physical strength, enhance stamina, raise vitality and even act as an antioxidant to further enhance your immune system’s capabilities. It’s also been proven useful as a preventative in warding off anxiety and tension which often become excessive during chronically stressful situations. Another benefit of this plant is its gentleness on the body. When treating depression, which is often a symptom of overworked adrenal glands, it’s been noted that this herb has less adverse side effects than some other typical depression treatments. While you should always speak with your doctor in regards to your health, these plants are generally considered safe and effective while carrying a low risk of side effects when properly administered which is why these herbs are so highly recommended for the treatment of adrenal fatigue.